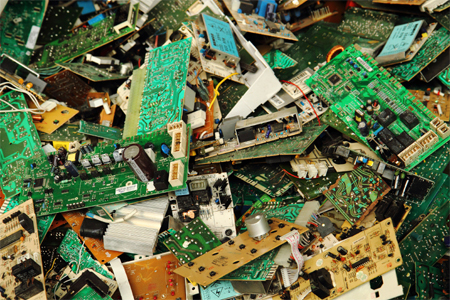 ANJ Recycling strives to offer the highest payouts for E-waste in the Durham Region/Clarington and surrounding areas. Items we buy include Scanners, Copiers, TV's, Audio Equipment, Cell Phones, Monitors, Laptops, Mice, Keyboards and so much more! 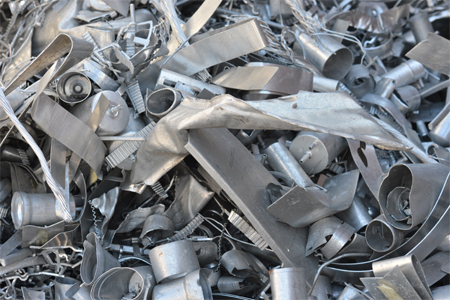 Turn your recyclables into revenue. 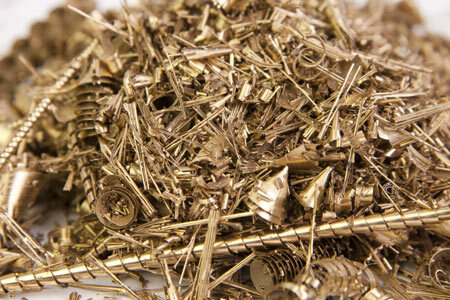 ANJ Recycling pays top dollar for Aluminum, Brass, Copper, Gold, Lead, Radiators, Silver, Stainless, Wire and so much more! 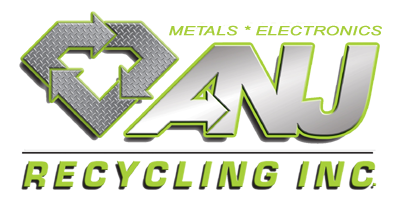 Customers choose ANJ Recycling for their personal service, high scrap metal/E-waste payouts and exceptional speed of transactions and payments. Our core values are very important, integrity being the first one. 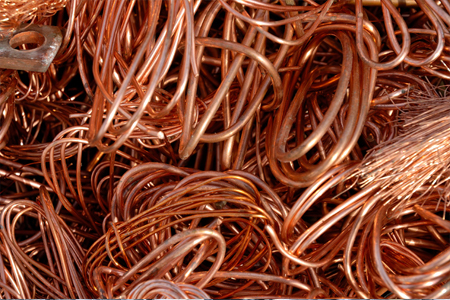 From our largest customer to our smallest peddler supplier… from our owners to our Associates; we share a common commitment to doing the right thing. We are very proud of our long-standing relationships where mutual trust and honesty are the cornerstones of our business.
" We Pay Cash Daily "
Bowmanville, Clarington, Newcastle and more. Copyright © 2019 ANJ Recycling. Whitby Recycling Services.